The year 2019 comes packed with new beginnings and final tests for the European Service Module, which will power and propel NASA’s Orion spacecraft that is expected to be fully assembled by June. 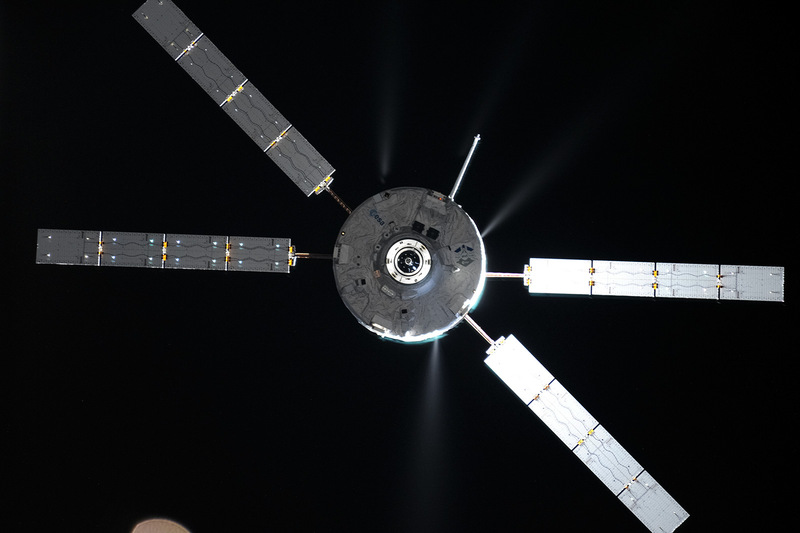 The second half of the year will also see the signing of a contract with European industry to build and deliver the third European Service Module. 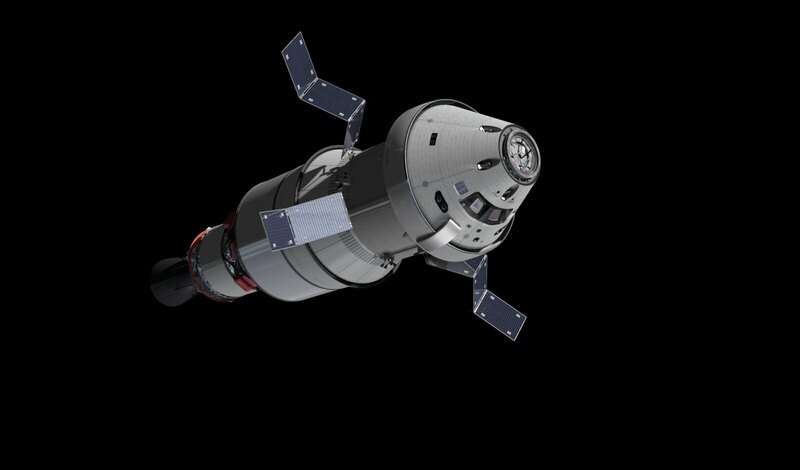 During its third trip to the Moon, Orion will carry the first habitable element of the space gateway – a structure that will ultimately allow astronauts to live and work in lunar orbit. The Crew Module Adapter and the European Service Module, now a single unit, are back at their original workstation at the operations and checkout building at NASA’s Kennedy Space Center. There, engineers are busy checking electrical connections and installing micrometeoroid and debris protection. Mid-February: Orion’s Service Module initial power on and tests. 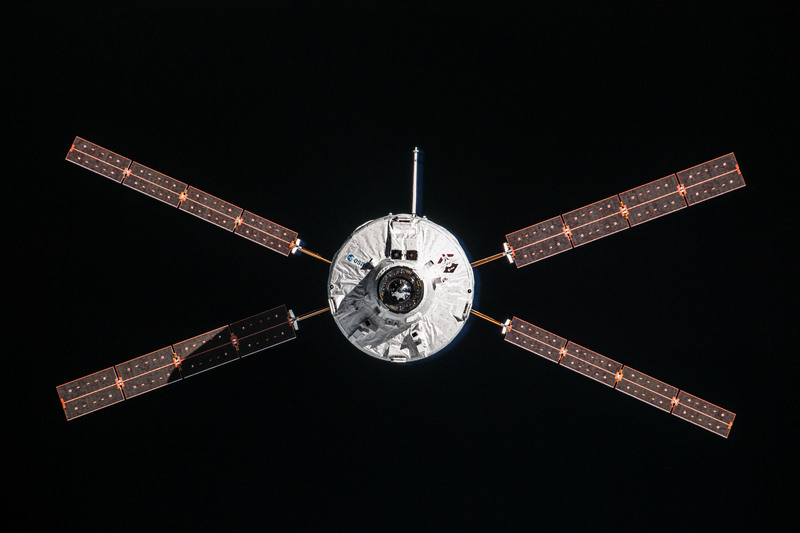 Second quarter: Mating of Orion’s service and crew modules. May: Ascent Abort flight test AA-2. July: Orion transfer to Plum Brook Station test facility. Third quarter: Thermal vacuum, thermal balance, electromagnetic compatibility and interference tests at Plum Brook Station. End of third quarter: Orion returned to NASA’s Kennedy Space Center. 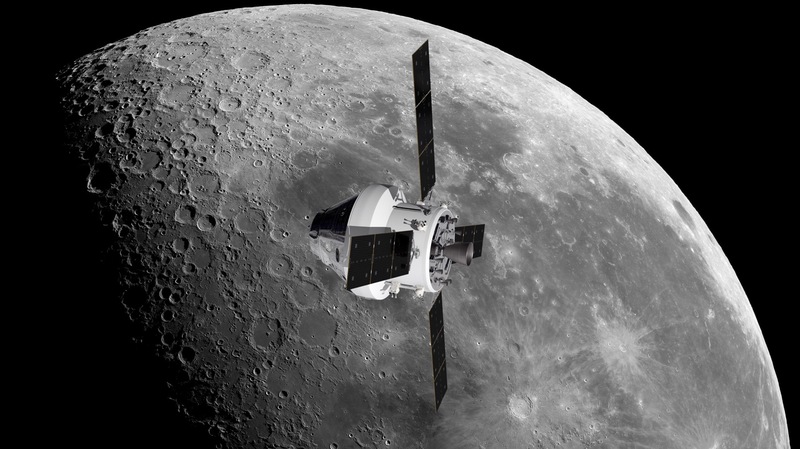 Early 2020: Qualification, acceptance and transfer of ownership of the first European Service Module to NASA. 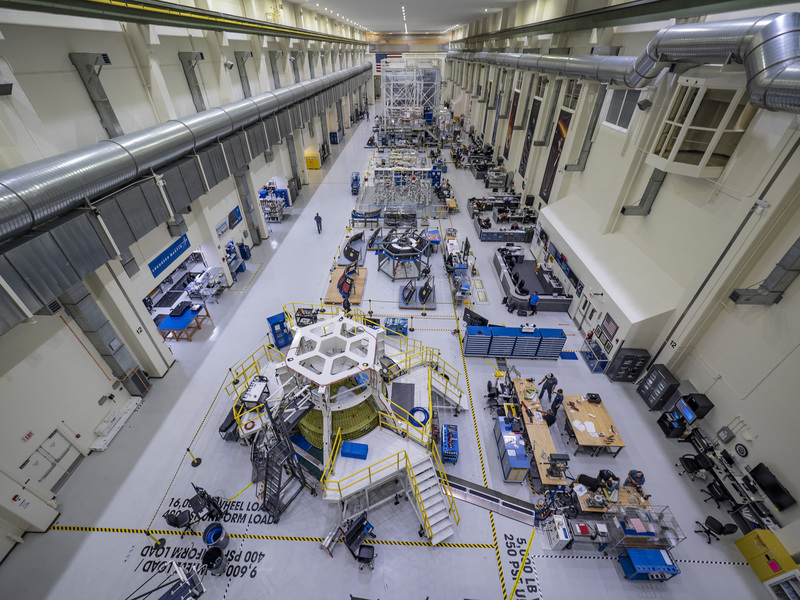 First quarter 2020: Turnover of Orion to NASA’s Exploration Ground Systems for launch preparation.